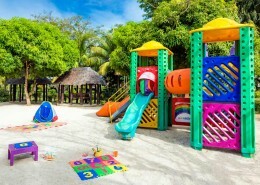 Now at very generous discounted rates including Free Breakfast & Kids Club. 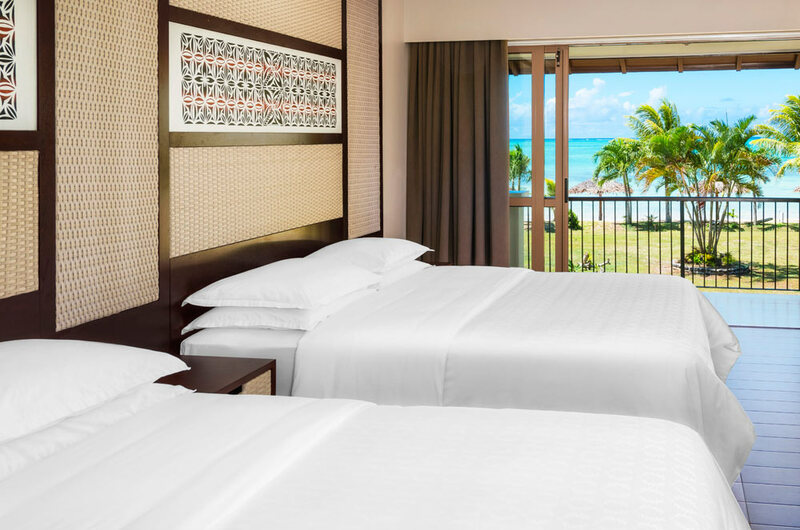 Located on a beautiful stretch of white sandy beach, featuring ocean views from all rooms. 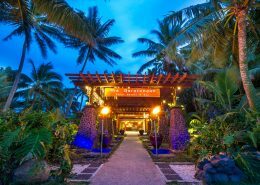 Plus the most comprehensive Kids program offered by any resort in Samoa. 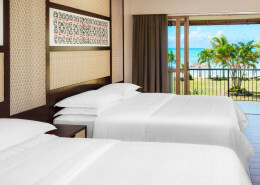 Sheraton Samoa Beach Resort is a fabulous all round resort. 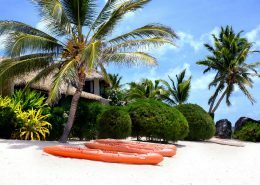 Beautiful white sandy beach, range of restaurants, lots of activities, Day Spa & so much more. 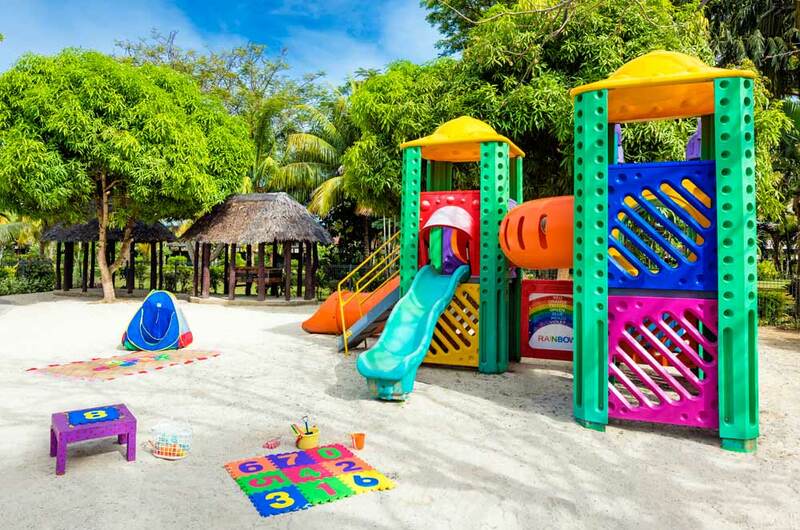 A great holiday choice for families looking for lots of options to keep everyone happy. 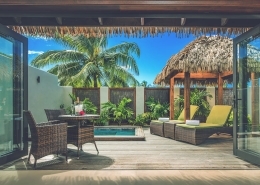 The perfect spot to escape with your family. Valid for travel 01 April 2019 to 31 March 2020 (block-out dates and high season surcharges apply). Sale to 30 April 2019. 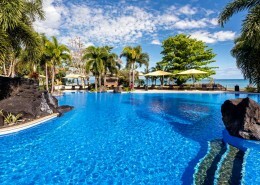 Spent 3 days here in mid Feb, Resort was pretty quite at the time but I could not fault any of the service that was on offer. I found all the staff very friendly and very helpful. The pool was large but also clean. 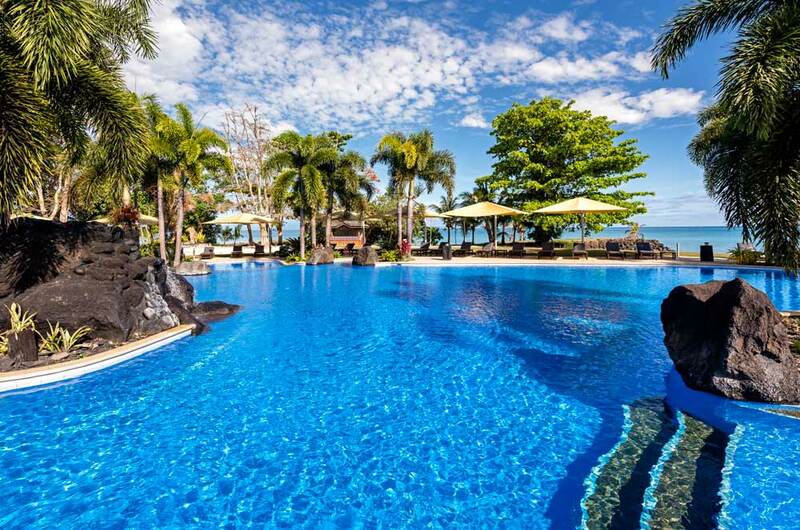 Here’s a rather generous saving for your next getaway to Samoa. Including flights + breakfast. Travel valid 01 April – 31 May, 01 November – 24 December 2019 & 11 January – 31 March 2020. *Terms & conditions apply: Valid for travel 01 April – 31 May 2019, 01 November – 24 December 2019 and 11 January – 31 March 2020. High season surcharges apply. Minimum 3 night stay applies for discounted rates. Full payment due at time of booking. Rates are non-refundable and non-changeable. Bookings must be made minimum 10 days prior to travel. Other discounts available, check with your consultant for dates. Prices shown are a guide only, based on low season availability & subject to change. 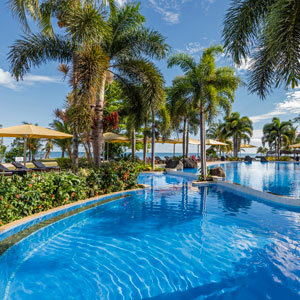 Price per adult, twin share based on Virgin Airlines sale fare, valid for new bookings only. Other conditions may apply.